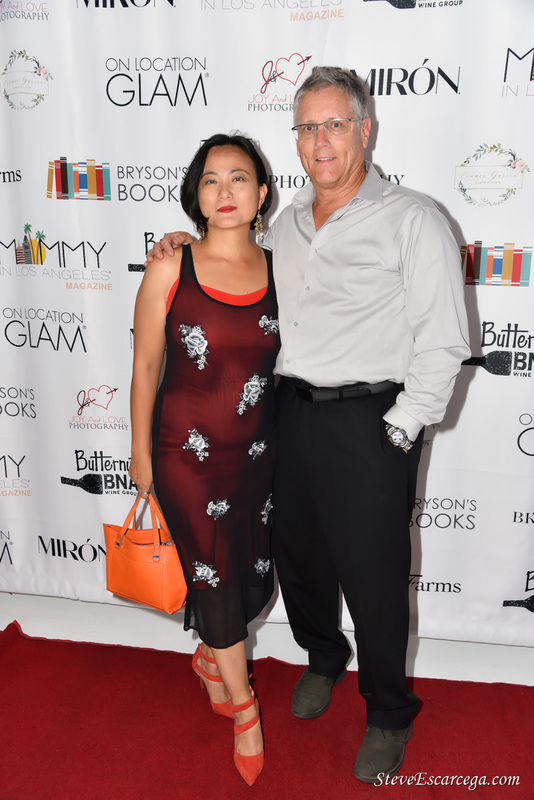 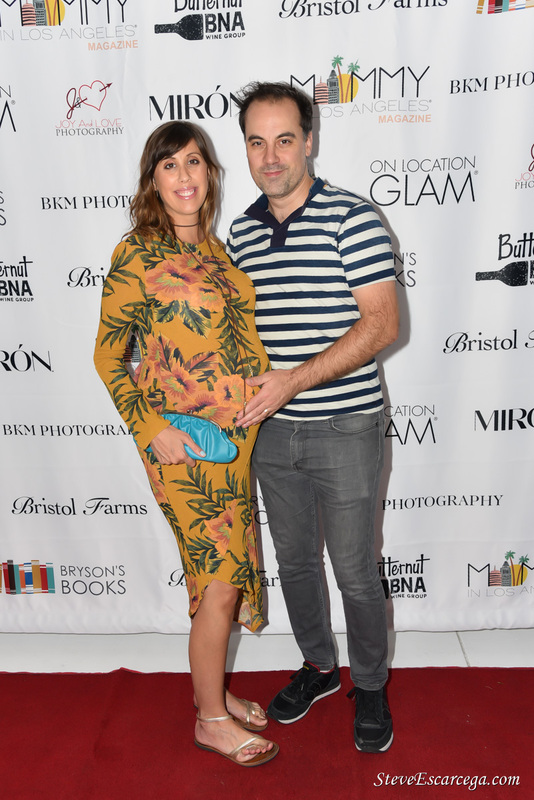 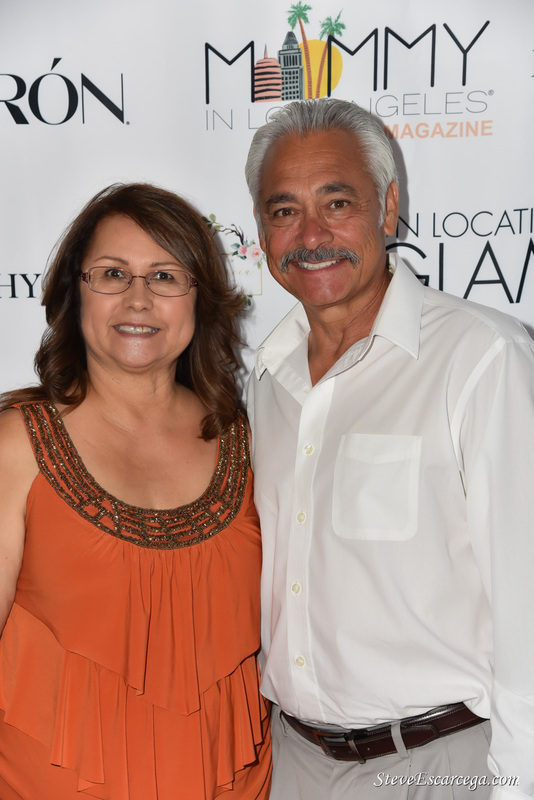 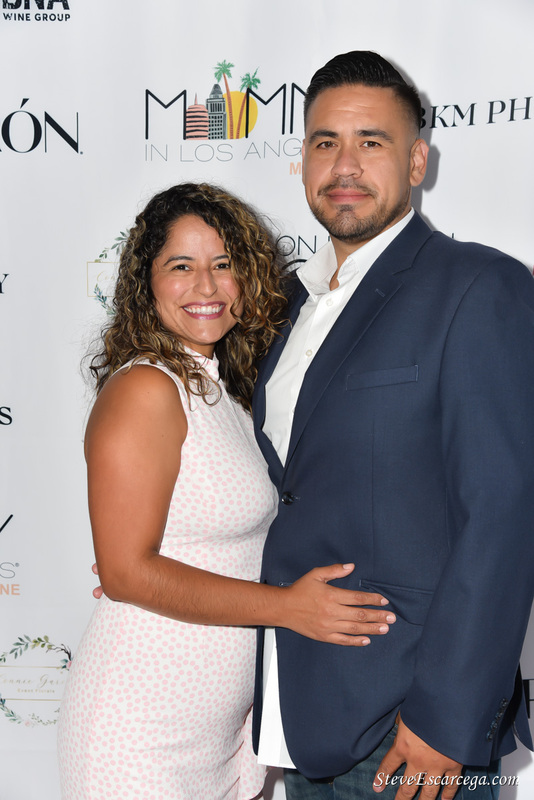 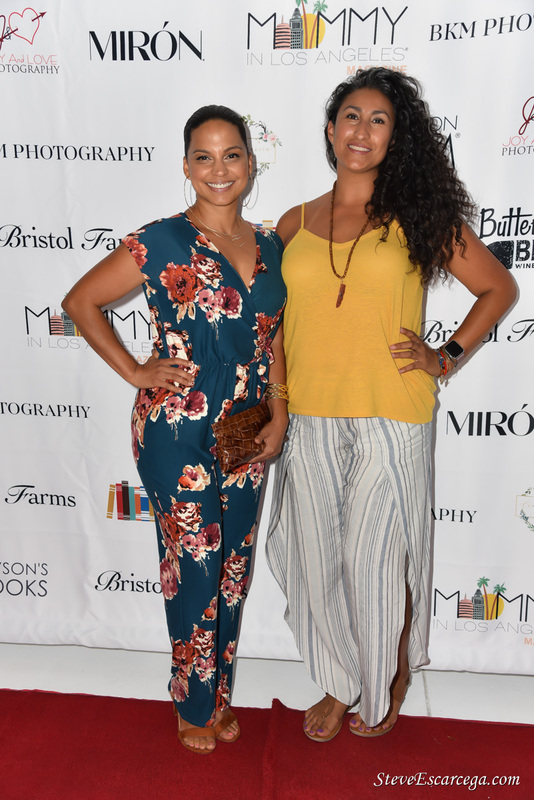 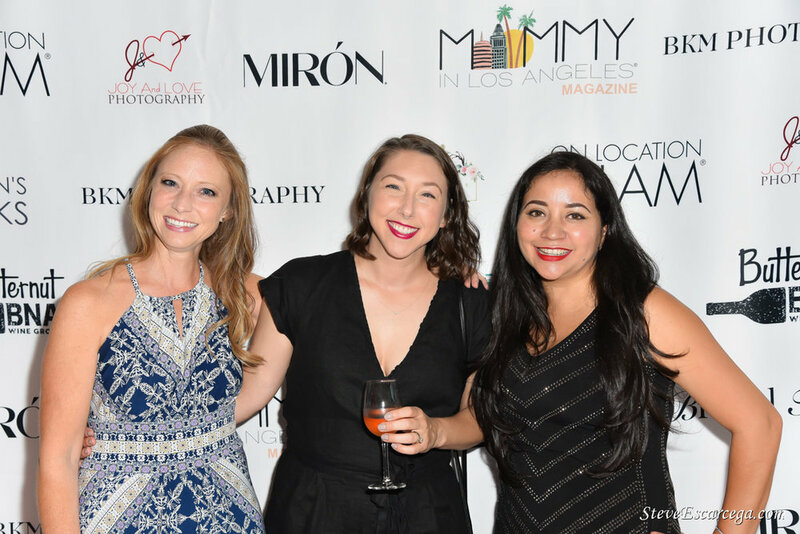 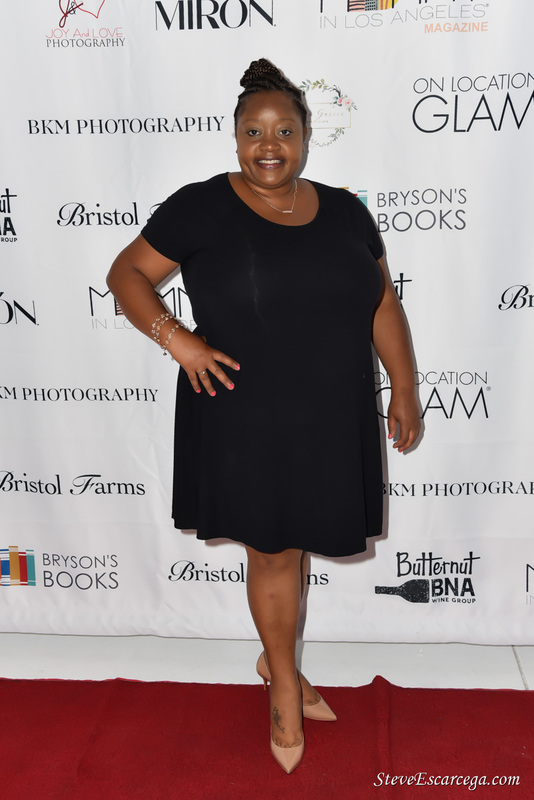 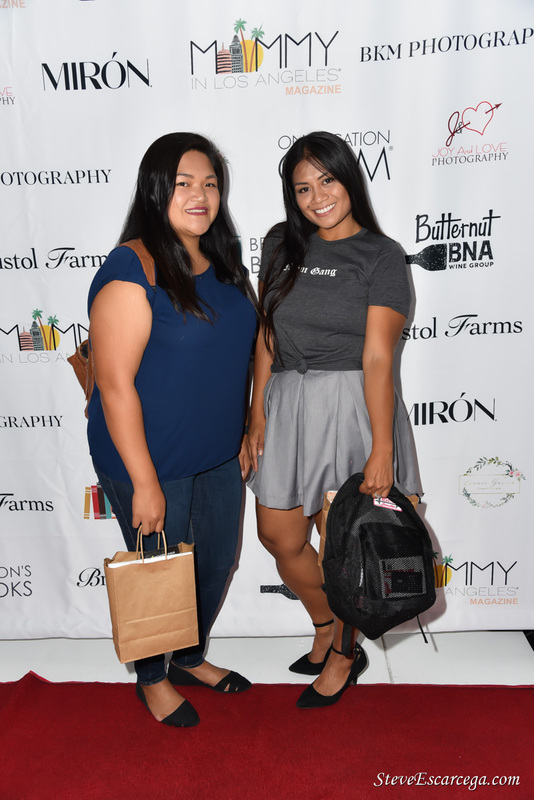 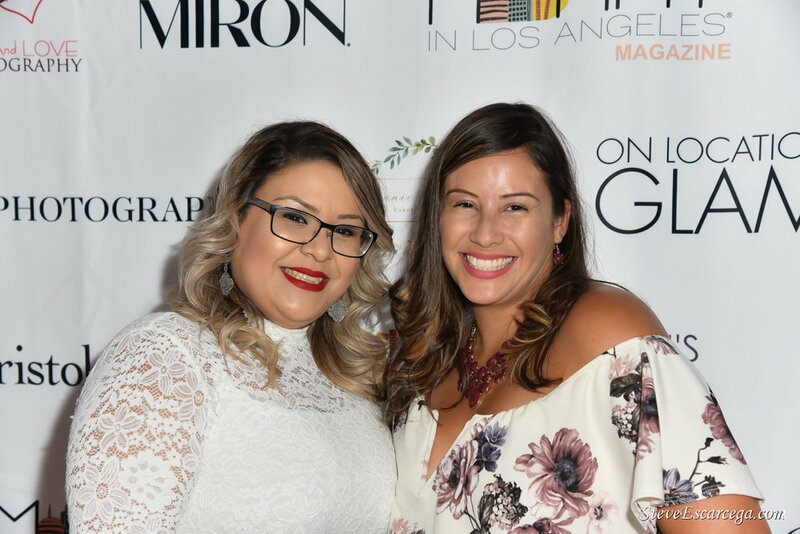 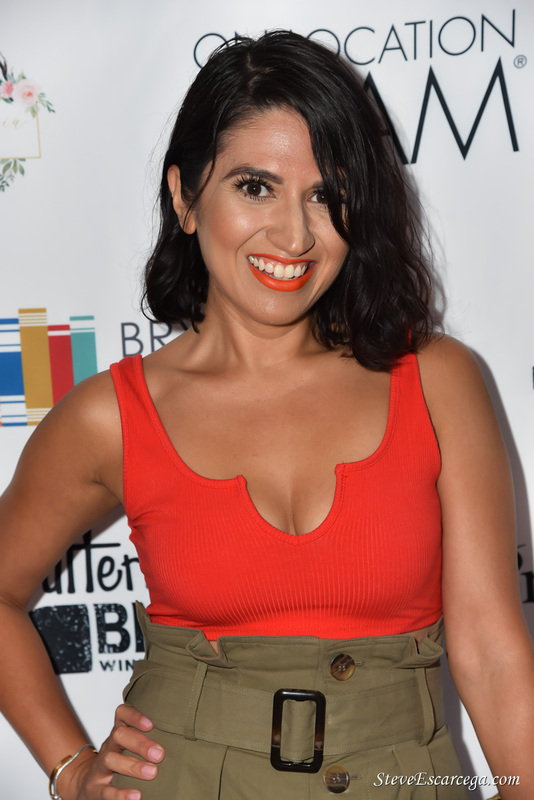 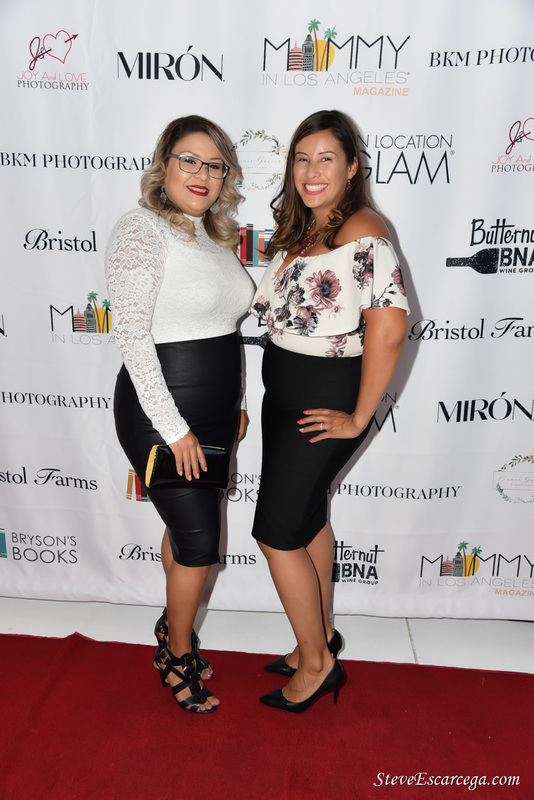 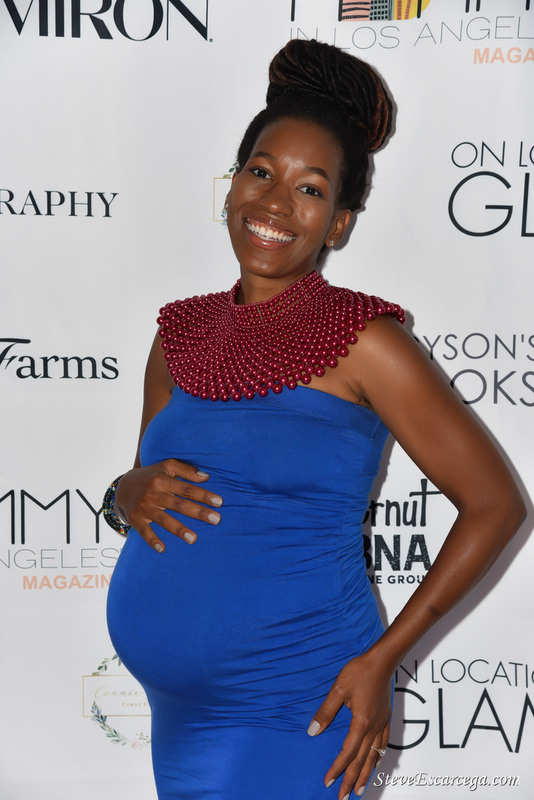 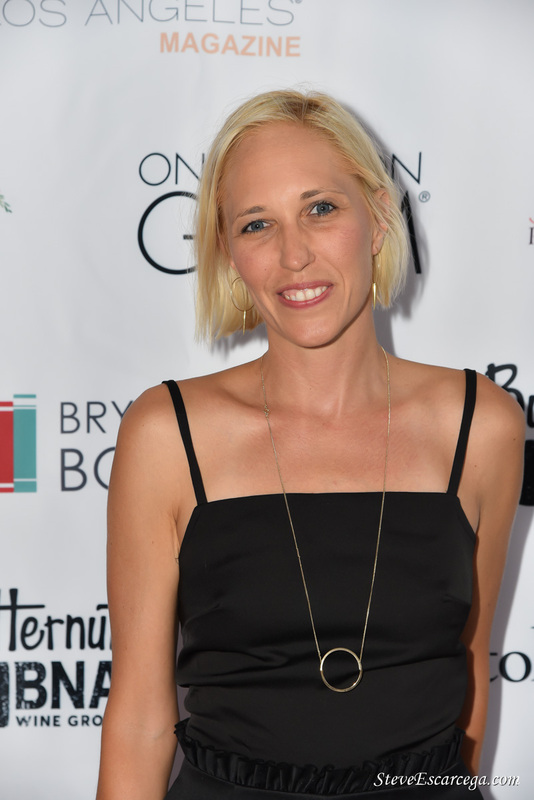 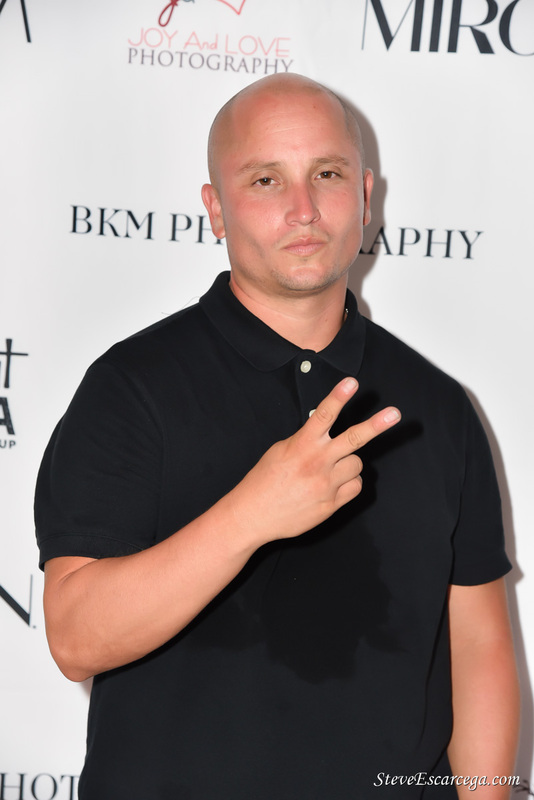 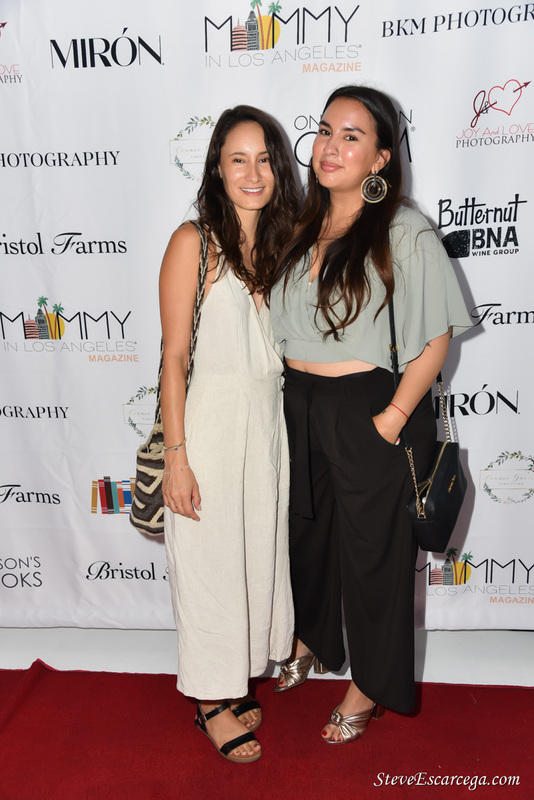 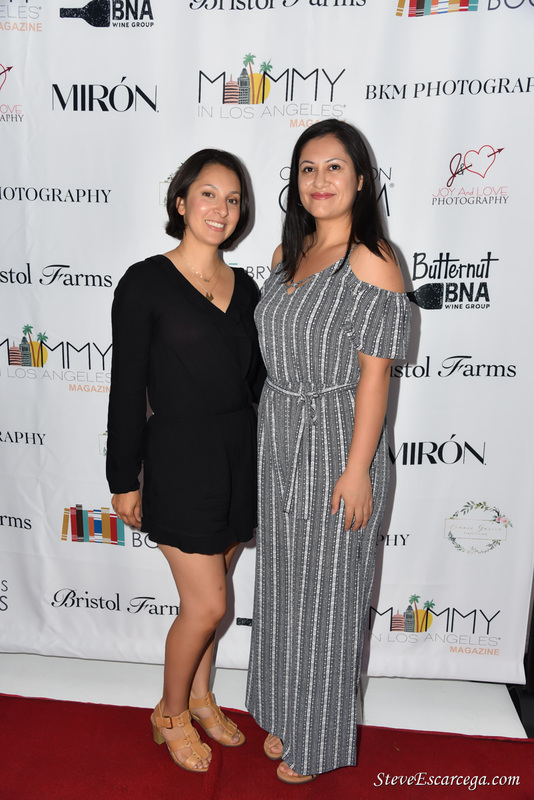 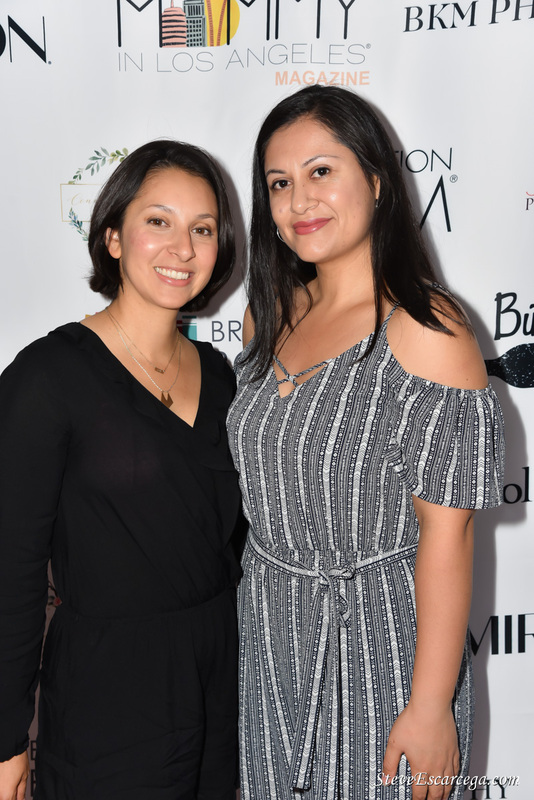 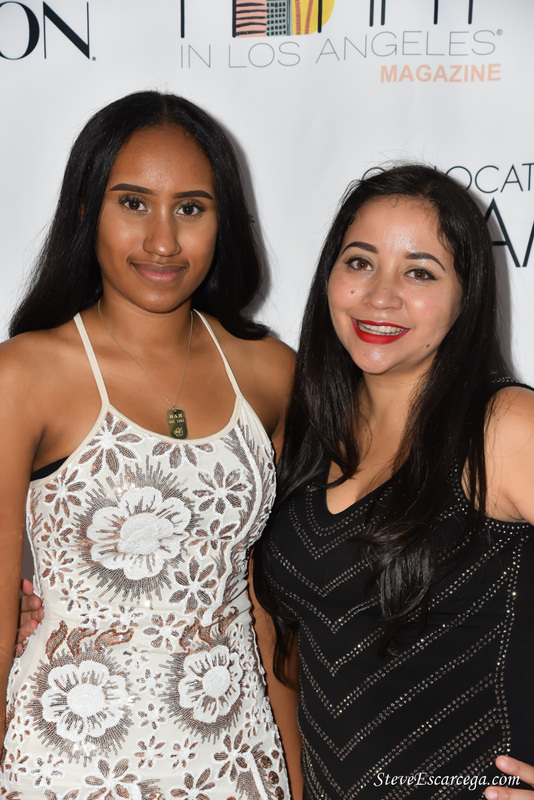 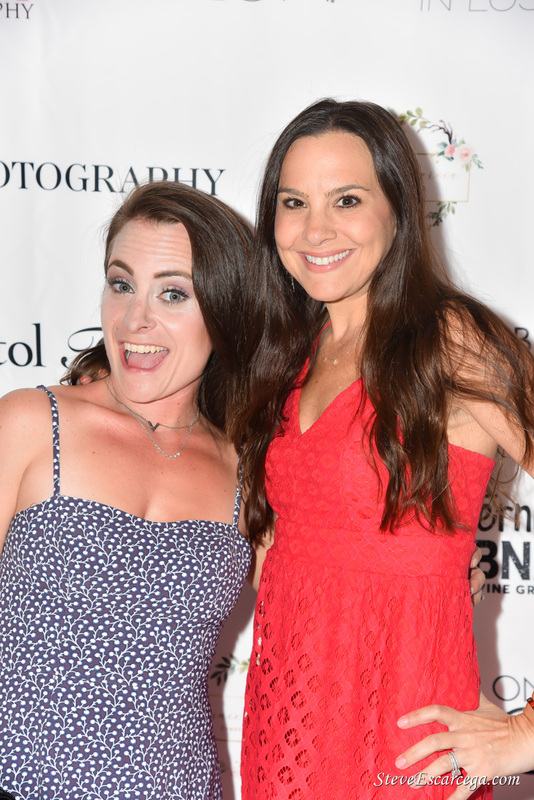 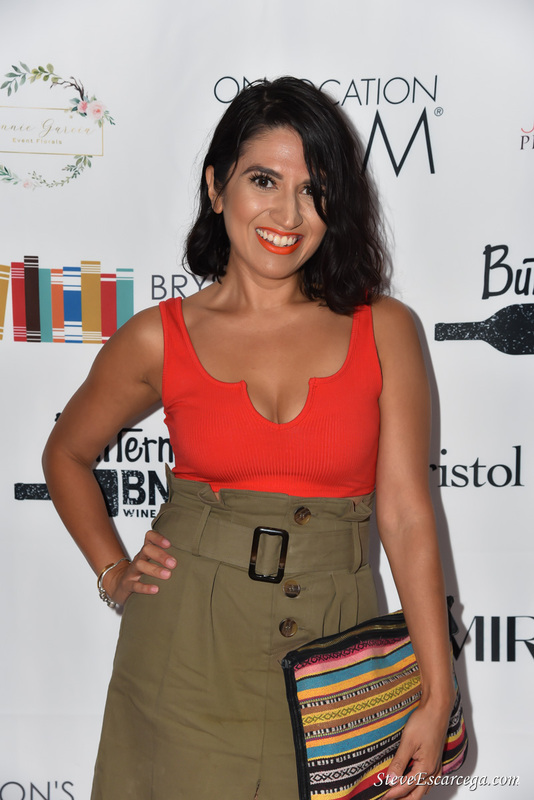 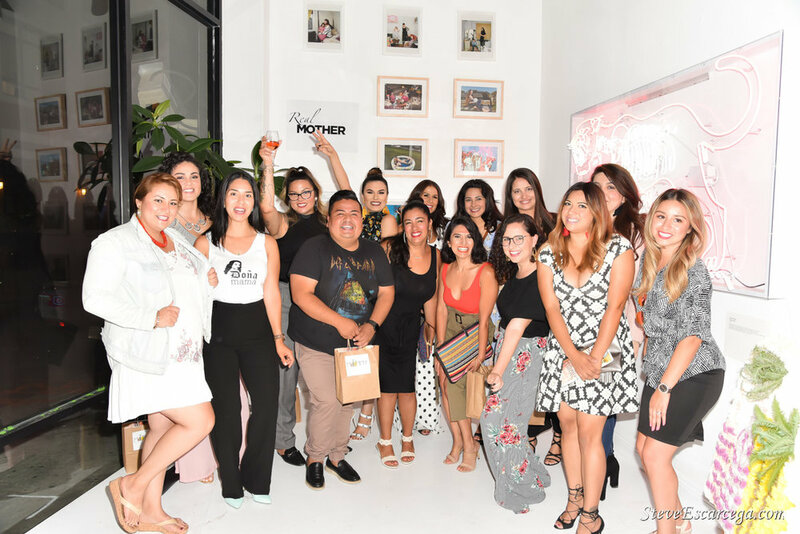 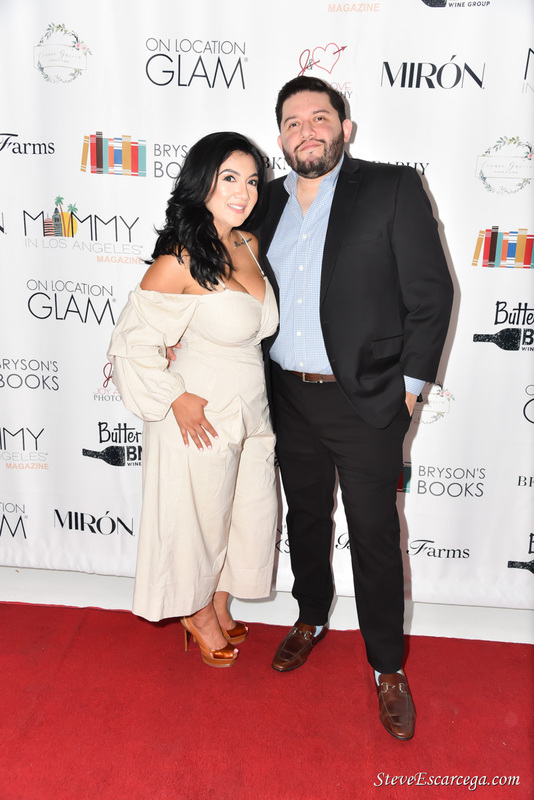 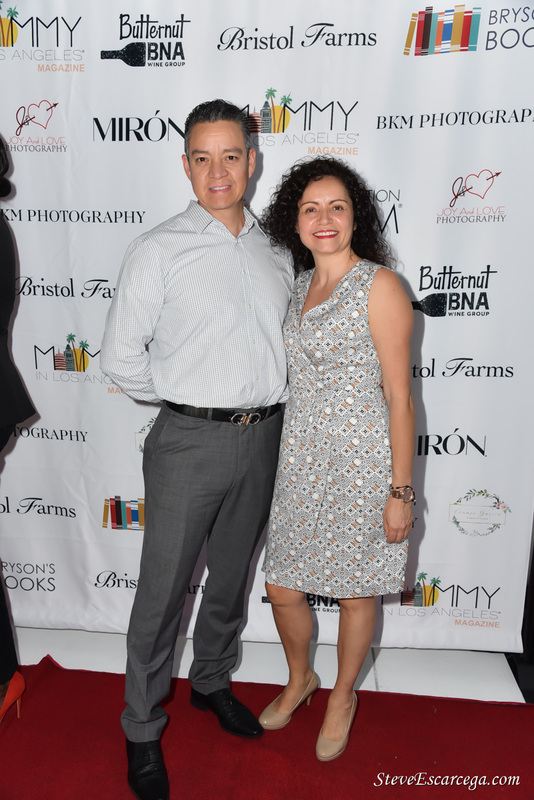 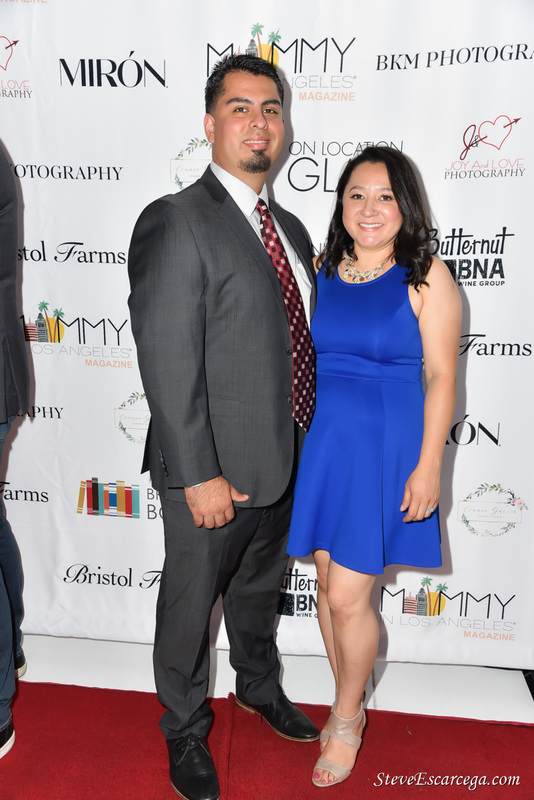 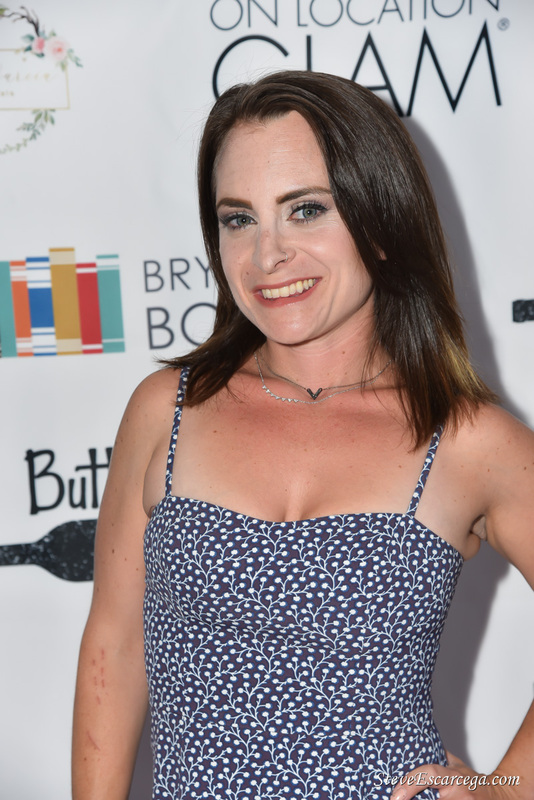 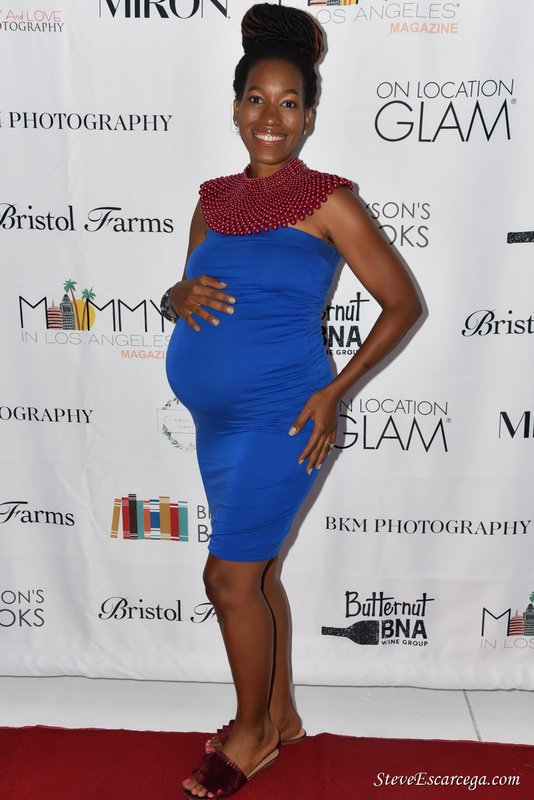 The celebration of the premiere print edition of Mommy In Los Angeles® Magazine kicked off with a red carpet welcome on August 1, 2018. 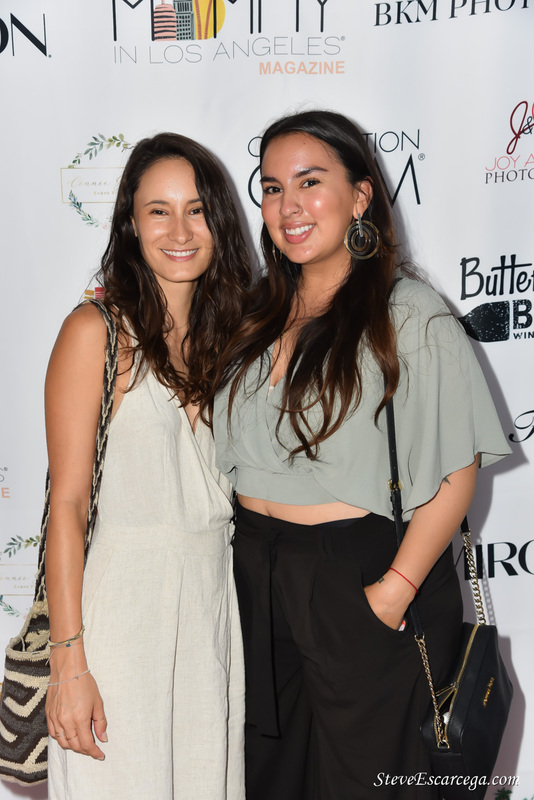 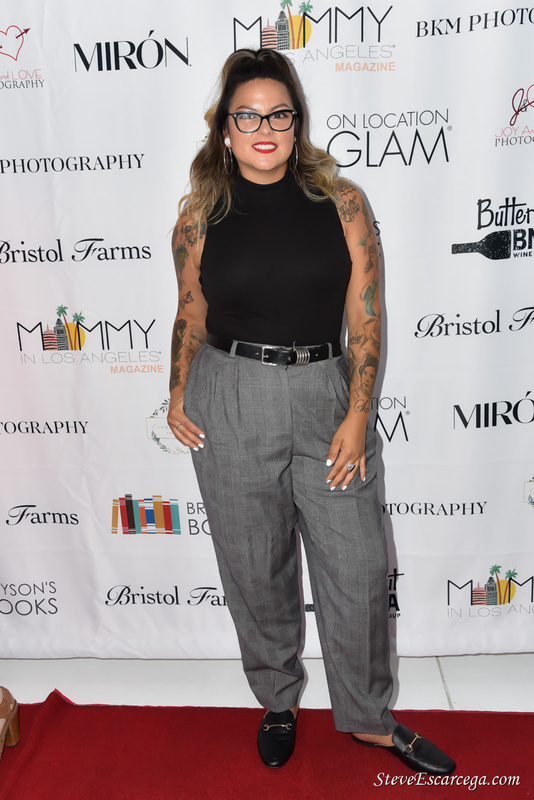 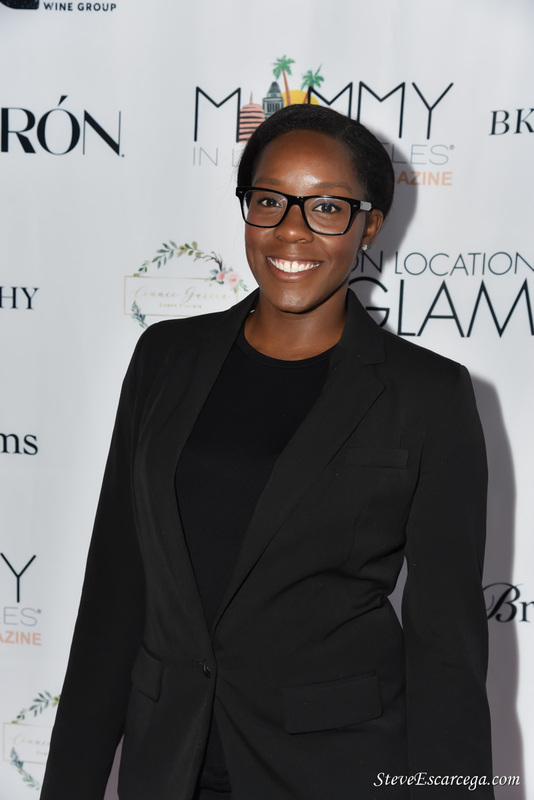 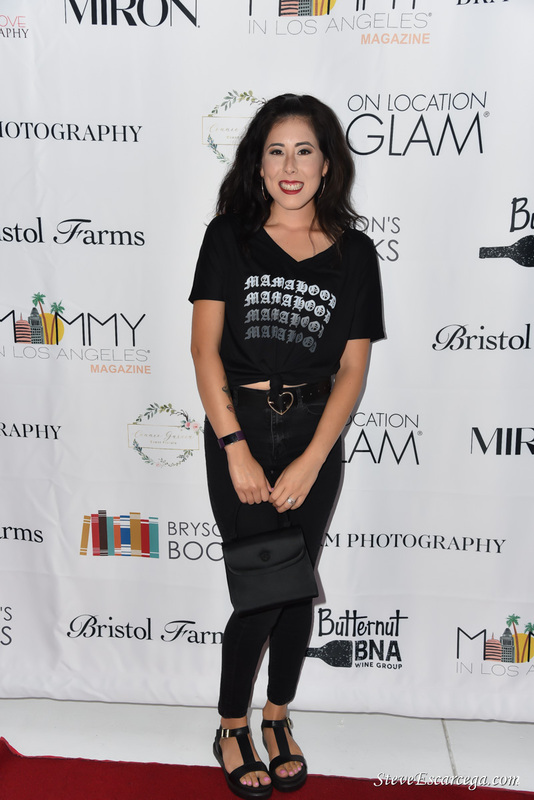 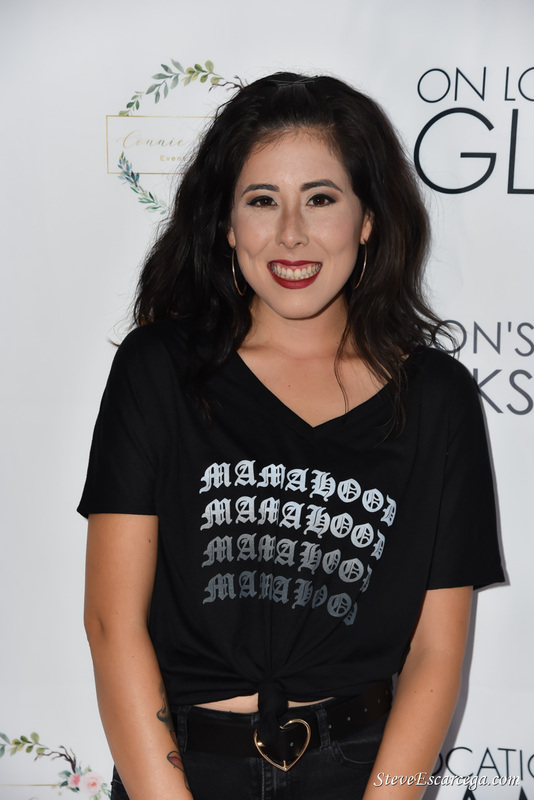 Kayla Pantaleon, the evening's M.C., interviewed guests upon arrival, injecting her fun and energetic vibe to the event's atmosphere. 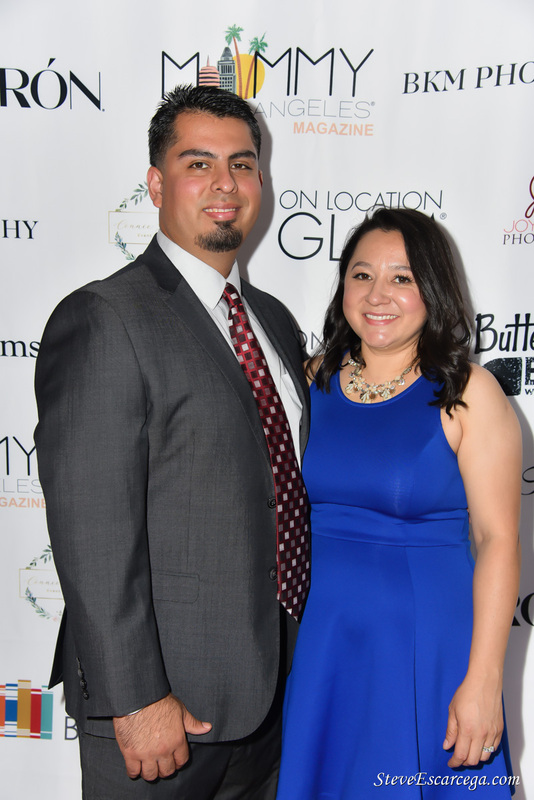 Check out many of our guests on the red carpet... 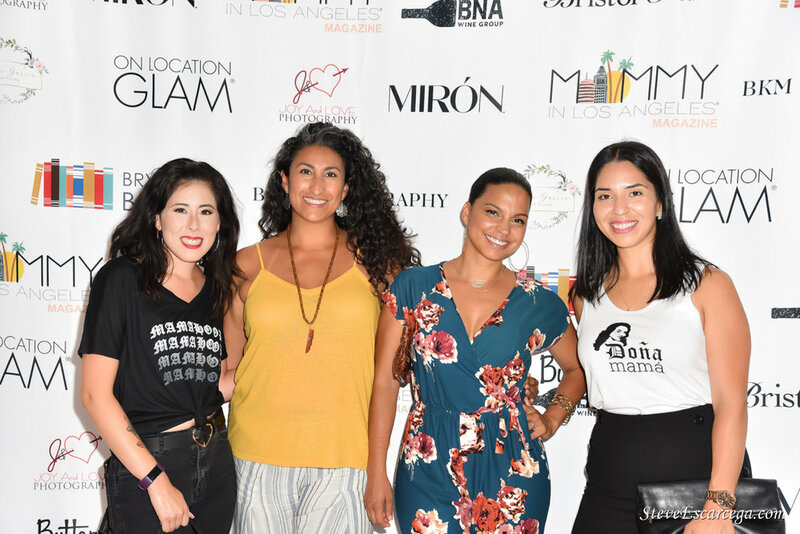 So many beautiful people!